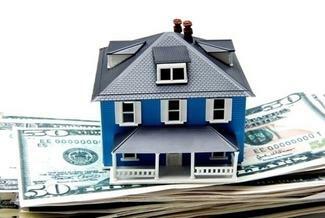 Members of TaxSaleSupport.com have access to our inventory of Secondary Tax Deed properties. Listed below is the Secondary Tax Deed Inventory that is currently available. If you're interested in purchasing any of these properties, please fill out the form below to reserve the property and contact a portfolio manager. To purchase any of our Secondary Inventory, investors need to be a member of TaxSaleSupport.com. If you are not already a member you can sign up by CLICKING HERE. Fill out the Form below and we will contact you to set up a strategy call!